Win the ultimate beauty essentials worth £250! Heaven Skincare have partnered with Look Magazine Online to provide the ultimate summer skin kit, worth £250. One lucky winner will be in with the chance to win Heaven Skincare’s famous Bee Peel and 3 Silk Skin Bee Bee cream’s. The Bee Peel is known as natural ‘the facelift in a jar’ which helps boost the production of collagen which increases the strength and elasticity of your skin. 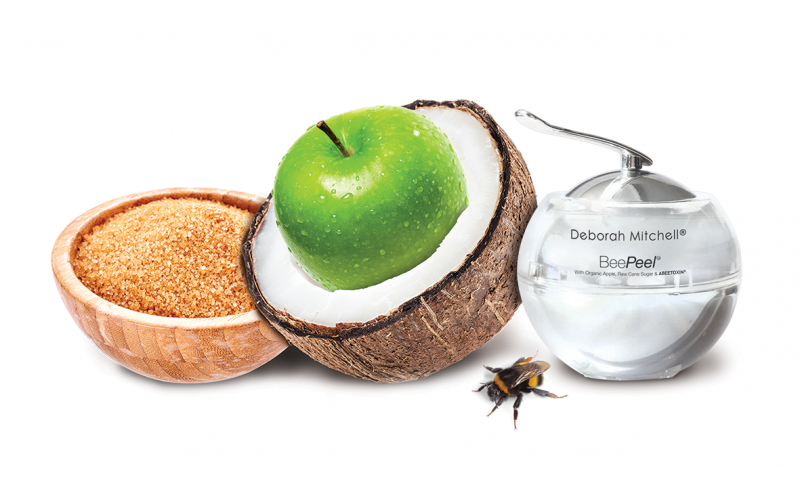 Created with ABEETOXIN®, organic coconut and raw cane sugar to resurface and even out skin tone, it minimises the visibility of lines, scars, dark spots, blemishes and enlarged pores. As we all know, everyone tries to avoid wearing loads of makeup in summer, therefore we are also giving away a collection of the Heaven Skincare Silk Skin Bee Bee Cream’s in 3 shades. The Silk Skin boasts a super light liquid formula which allows freckles to shine through and provides a radiant and healthy-looking glow. This all-day BB cream contains hyaluronic acid and Bee venom ABEETOXIN® which hides any blemishes, stop spots from forming and helps smooth fine lines and wrinkles. On application, the formula reacts with the shade of your skin, making it personal and unique to every skin tone. Perfect for a nice summer glow! This prize is the perfect combo to ensure you look and feel fabulous this summer. The prize: Ultimate beauty essentials worth £250!